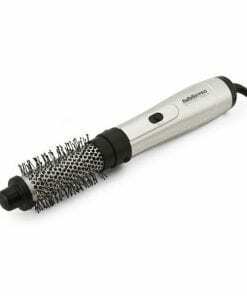 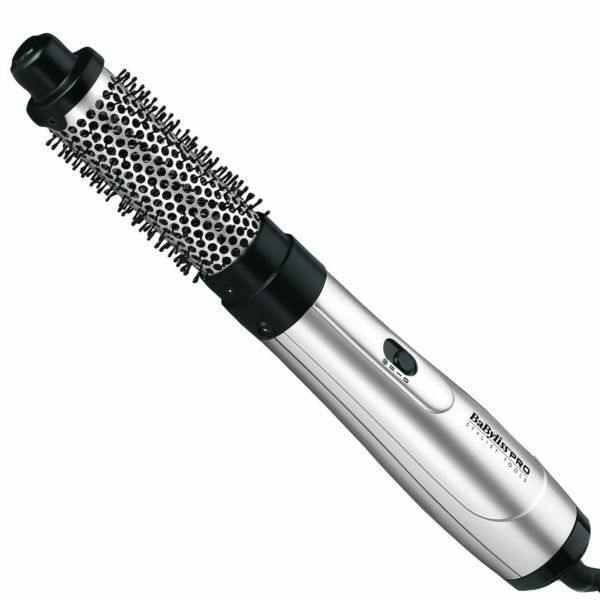 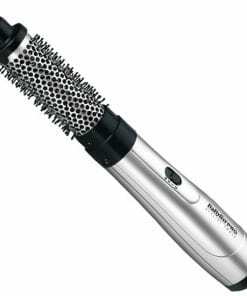 The BaByliss Pro Ionic Airstyler boasts unique features to give a salon perfect, frizz free finish every time. 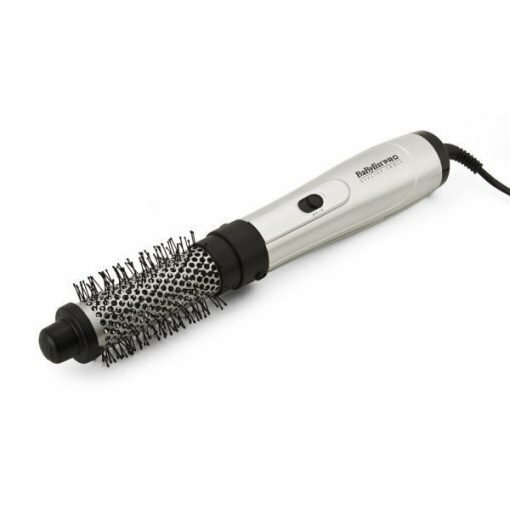 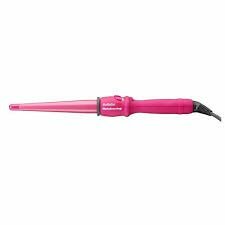 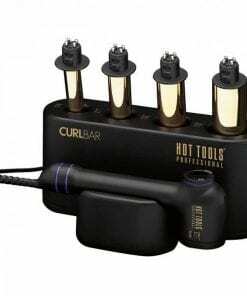 With a powerful 800W motor, a ceramic coated barrel and salon length cord, the BaByliss Pro Ionic Airstyler can create shapes and curls in your locks which last all day and night, designed to give your hair stunning voluptuous style. 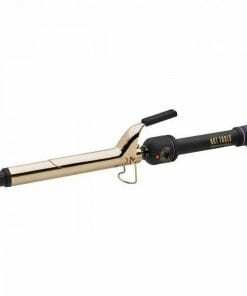 The 3 speed settings allow you to gauge that perfect temperature to achieve a sleek style, whilst this 34mm barrel has been created specifically for mid to short styles.